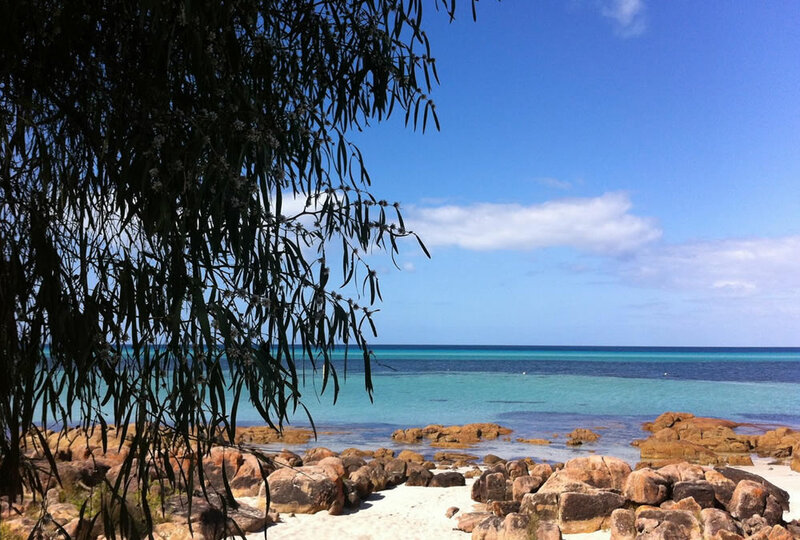 Lanterns Retreat is luxuriously appointed lodge situated in the heart of old Dunsborough, within easy walking distance of the town centre and beautiful local beaches. Guests enjoy exquisite suites with ensuites. Complimentary port and chocolates await, plus a log fire in winter. Completely private upstairs, this enormous suite has a spacious private balcony overlooking lush gardens, a two-person spa bath and cable TV. This luxurious suite includes a two-person spa bath. 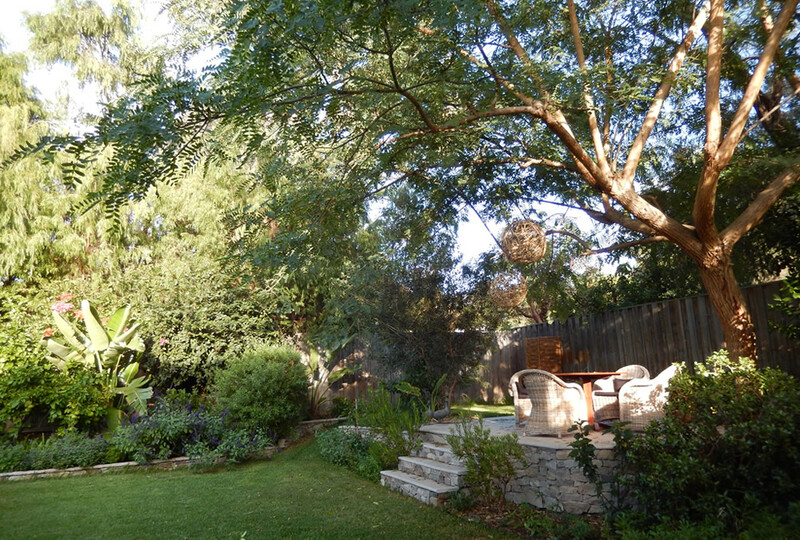 French doors open to a large private seating area, leading directly onto the guest garden. This suite features double-aspect French doors and a completely new bathroom in 2015, with a gorgeous freestanding two-person bath. 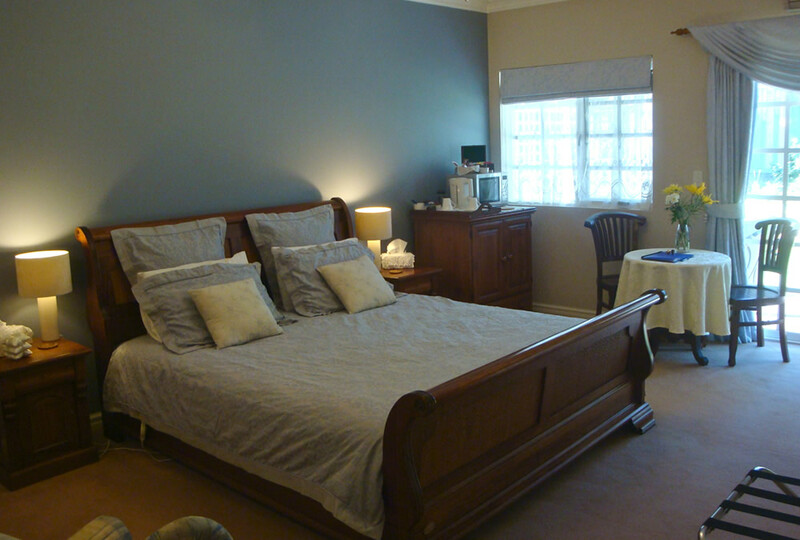 A king-sized bed and large ensuite. It's easily accessible through French doors opening onto the verandah and gardens at the front of the house. 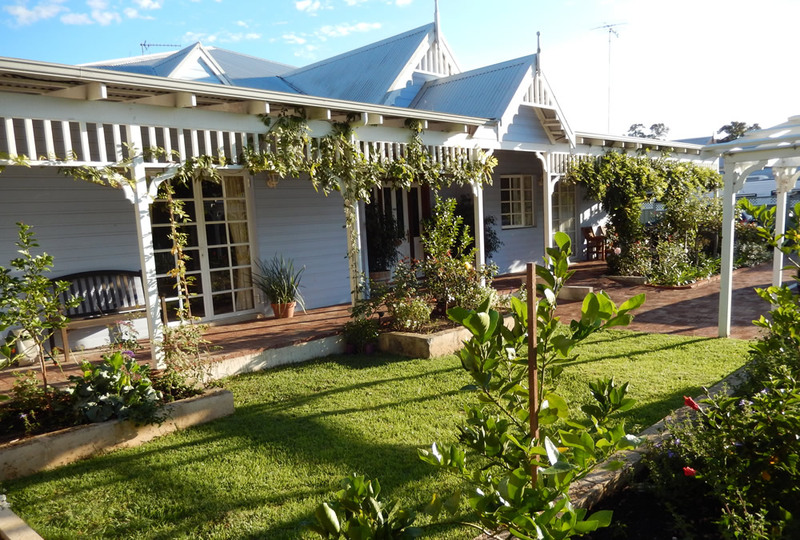 Enjoy the tranquility of our large cottage gardens, with rose and jasmine arches, tall peppermint trees and beautifully maintained flower gardens.